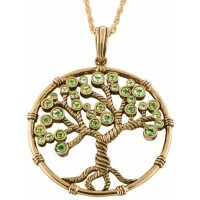 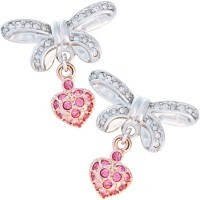 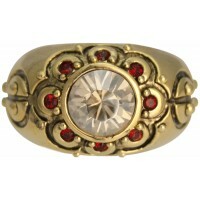 The adventure of the Victorian era has been one of the true inspirations for much of Ari D. Norman’s jewellery. 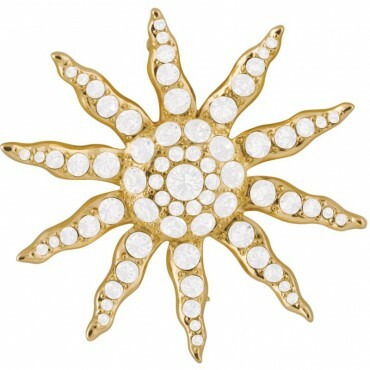 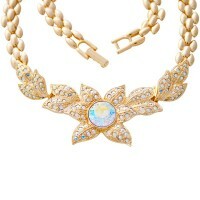 This gold plated metal alloy sun brooch set with clear Austrian crystals draws on this idea. 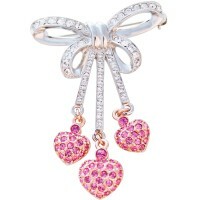 Bright and eye catching, this brooch would make a wonderful gift. Combine Victorian influences with modern taste, and we at Ari D. Norman believe our creations are destined to be treasured antiques of tomorrow.